Continuing on with my costume overview for 2018 from Part 1. Our first costume event for the second half of the year, was a tour of The Block Arcade in Melbourne, off Collins Street. 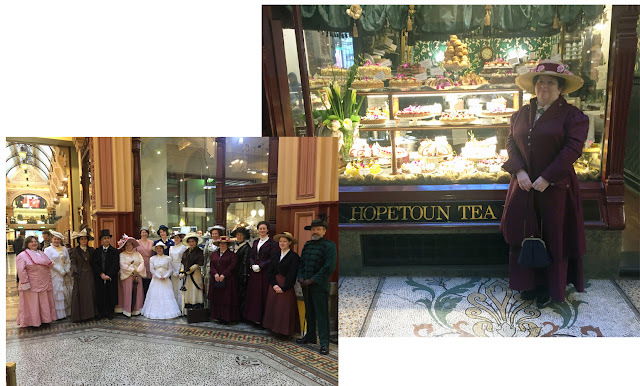 It was a delightful tour, learning about the history and architecture of the arcade. Of course, our group was certainly the centre of the public's attention. 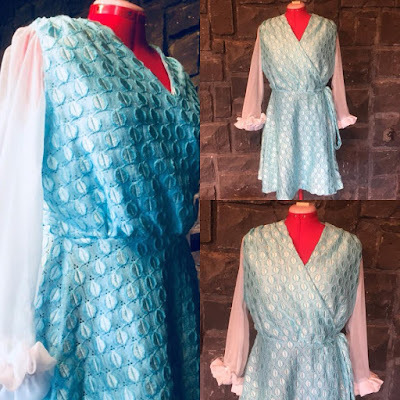 I used Simplicity 2581 Pattern to make my jacket. Quite a good pattern, I was able to sew the jacket within a week. 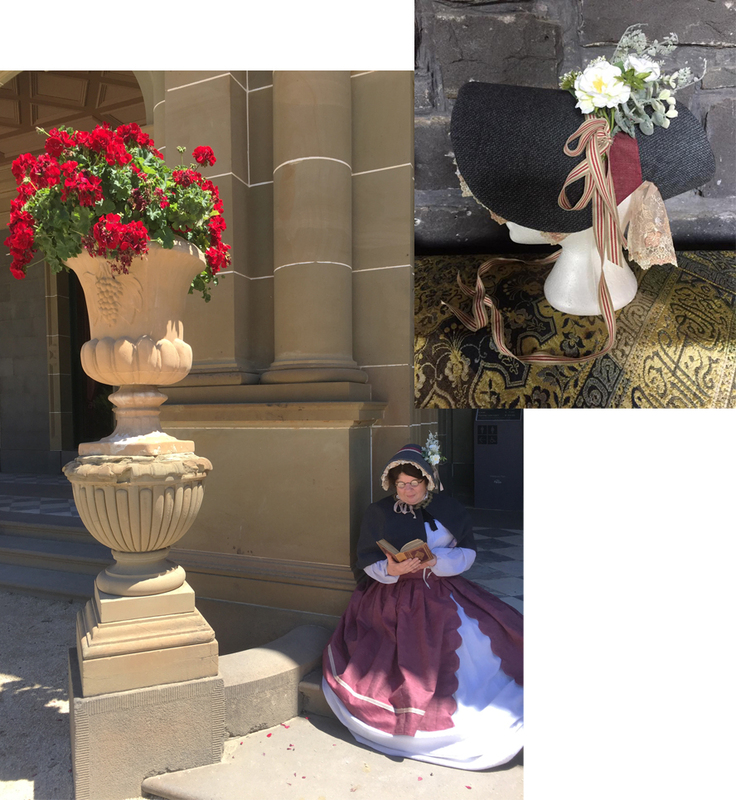 To match my skirt I made for Picnic at Hanging Rock event. One thing I find amusing about the day, when you look at the group photo, one would think we all organised to be in similar colour palettes. Which is not the case, we didn't organise it. So in October I was transported to the 1970's. Rippon Lea Estate held it's annual costume exhibition, Super 1970's. 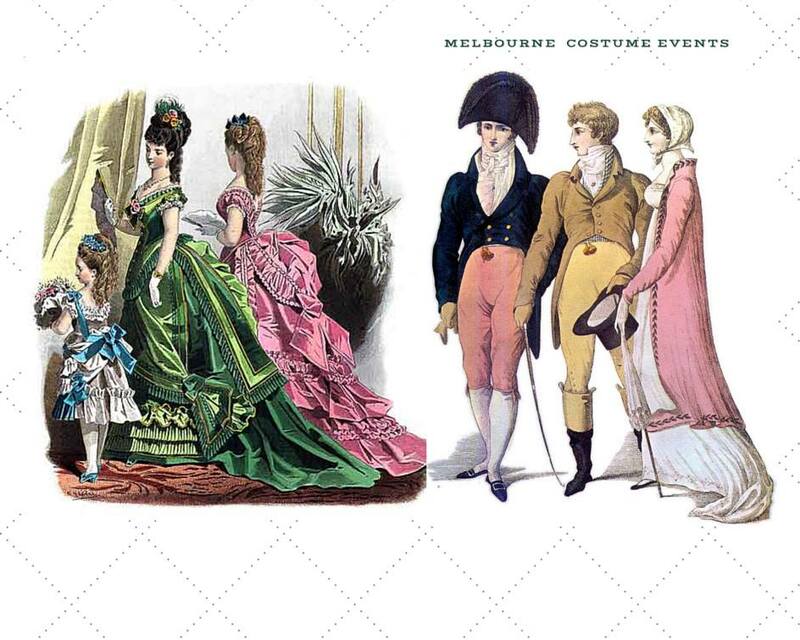 In conjunction with the costume exhibition, events are held. So a 1970's Disco it is. I found this fantastic fabric from Flashback Wallpaper & Fabrics, unfortunately they are not around anymore. I was a little nervous working with this fabric, because I hadn't worked with fabric that had so much texture, almost like an embossed look to it. In the long run, I need not have worried, it worked well with my sewing machine. I decided to make a wrap around dress, so I could wear it again in the future. 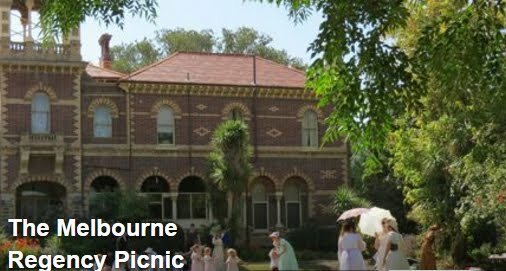 So our next event was organised by my friend Rozalia, an early Victorian Picnic, held at Werribee Mansion. I had this major plan to cosplay as Queen Victoria from the TV Series. I was defeated, so my costume ended up changing. I made my first bonnet out of buckram. I was very proud of it, and I enjoyed making it. Overall the outfit was satisfactory, but it's not my favourite. Last costume event for the year was a tour of the Yan Yean Water Supply System to Melbourne. Yes you read correctly, a tour of the water supply system for Melbourne. 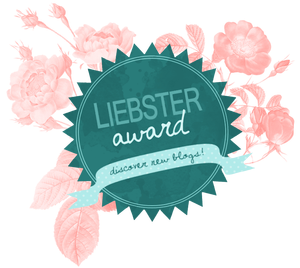 Unusual, yes, but really interesting. The tour covered the history of Yan Yean Reservoir, Yan Yean Caretaker's Cottage, remains of Wallaby Creek Weir, Staff Quarters and Bear's Castle. I must say it was a challenge, because I was in a corset all day, and we had to get in and out of the bus all day, and even walk 2 kms. Overall a really interesting and wonderful day. Oh my outfit, I wore one of my old Edwardian Skirts, made a grey shirt and belt. Wore my little cape from previous costume event. All worked quite well. At Bear's Castle, Yan Yean Reservoir, Victoria.